Unschooling gets a bad rep and it kind of drives me nuts. 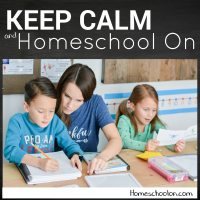 I am not an unschooler but I love the philosophy behind it and I am working towards finding the freedom and flexibility to adopt this homeschool style. It has the potential to offer our kids so much more of a tailored education, to follow their interests, to find their strengths and run with them! It is similar to the idea of “hack schooling” in this video. 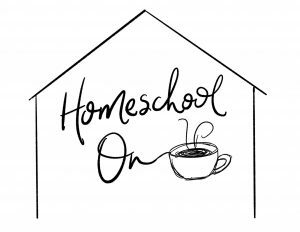 It’s time to deal with some of the misconceptions that people have about this incredibly powerful homeschool style. It’s time to talk about what it can look like and the broad variations of what that can look like in different homes. 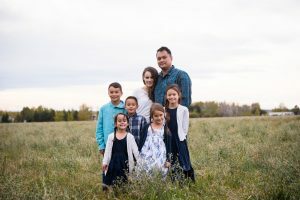 The reality is that there is no “right” homeschool style, from a half-time unschooler… I hope that this shows you a different side into this method of homeschooling. Here are some of the links that are mentioned in today’s podcast. 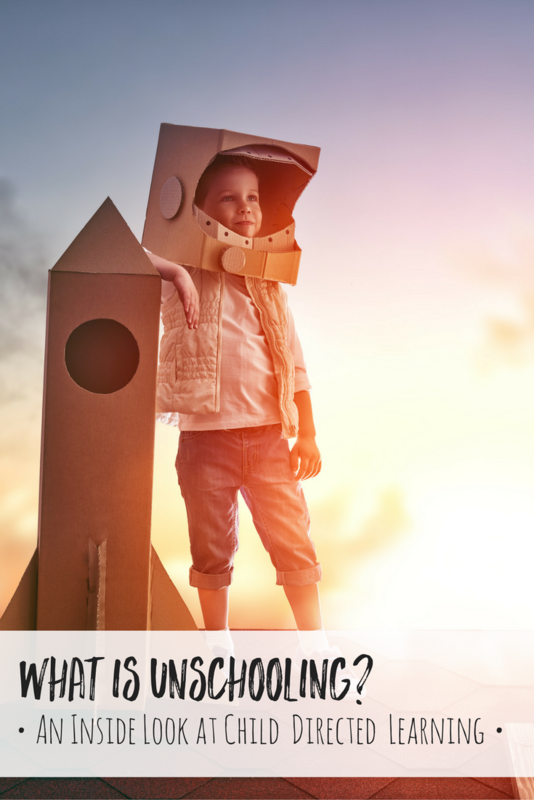 What do you think about unschooling? Comment below! I love it! We consider ourselves unschoolers. It is so much fun just learning through living. Hi, I am about to start homeschooling my son. He is finishing off 4th grade. It has been 5 long years of his hating school, with tears, depression, and behaviour problems at home. I think the school has done the best job they can, but he hates his desk and worksheets, and even in these early years that is a lot of what they are doing. 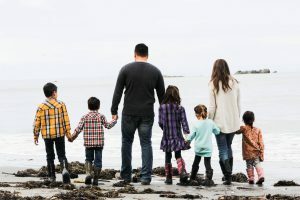 Because of all of this, I have been leaning towards unschooling, but the internet is full of critical articles and nasty youtube comments about this method messing up your child. I have come across blogs that totally slam unschooling as if it’s an abomination before God. 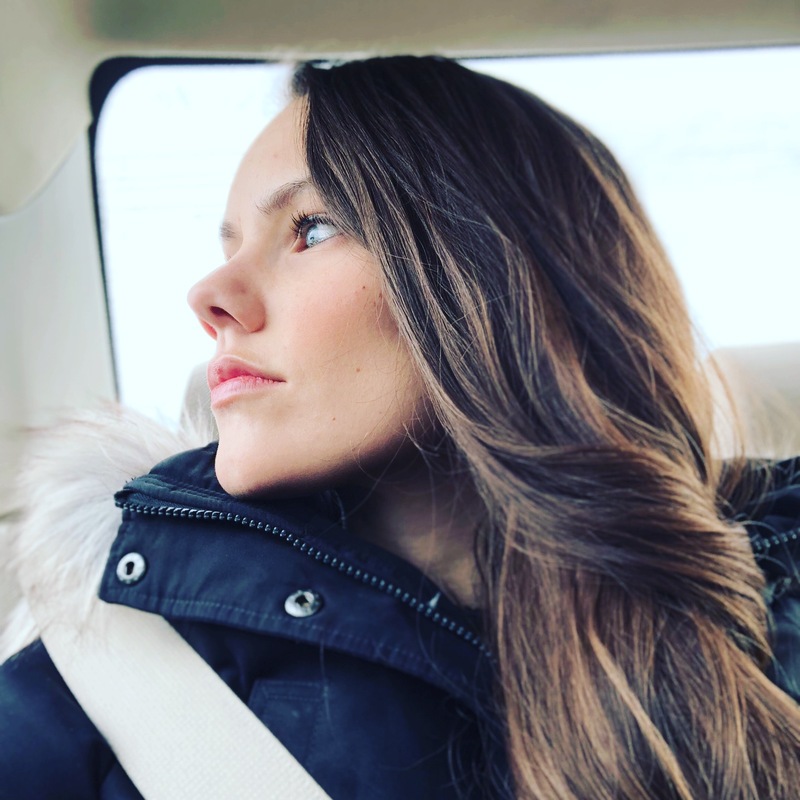 I am not a Christian, so I do not see it as an abomination before God, however, all this negativity has really made me apprehensive, especially as a newbie. However, I found your blog last night and I so appreciate your practical, open-minded writings on unschooling, and describing very plainly what it actually is. It has helped me have the confidence to proceed with what I feel is the best way to approach homeschooling with my son. Especially after his years of hating school so much. Your descriptions are very down-to-earth and easy for someone like me, who is so new, to really understand what it is all about.